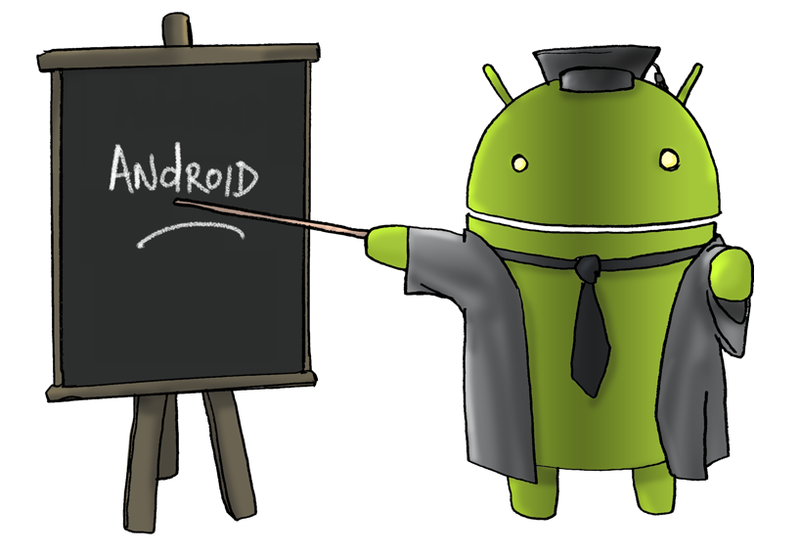 Android is a great operating system with a lot of great features and apps for education. Most of my students have Android phones, with a few having iPhones. Android phones make up more than 50% of the smartphone market, so it is very widespread. It is rare to find an app for iOS that is not available for Android (and vice versa). Android works great with all of Google's many apps and resources (kind of obvious since Android is made by Google), so if you use a lot of Google's apps, Android is a great option for you. This page will be a collection of resources, links, tips, apps and more for Android in Education. Every app I want or need is available on Android. For the most part the functionality and features are the same between Android and iOS versions. Sometimes the iOS version has more features, sometimes the Android version does. In general, there isn’t much difference. Most of the apps listed below are free. Evernote - a must have app and service for pretty much everyone - teachers, students, administrators, mom's, dad's, business people, etc. The Android App is excellent and you can sync your notebooks to your phone for offline access. Take notes, clip web sites, upload files, upload and search photos, share notebooks, and much more. Google - search, Gmail, Calendar, Reader, Google Plus, Docs, Google Tasks, Blogger, Maps, Google Voice, Voice Search, Translate, Music, goo.gl, YouTube, and much more. They all work great, with Docs having full editing features and Translate even translating spoken word. QuickOffice - access, view, and edit Word, PowerPoint and Excel files.Free version comes with phone and can view documents. Pro version adds editing for a fee. Can also view PDF files. Essential app. Cloud Storage apps - Dropbox, SugarSync, - access, upload, download all your files and data from your computer to the cloud and your device.